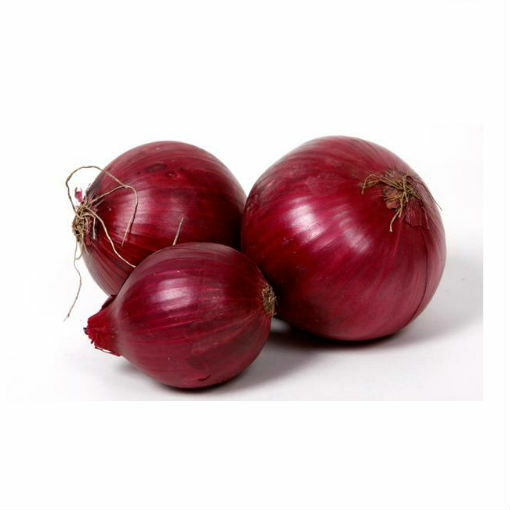 Regular consumption of onions has also been associated with a reduced risk of cancer of the colon,brain,esophagus,lung and stomach. Onions are incredible source of flavonoids, which give onions their purple or brownish color. Flavonoids are powerful compounds that help to lower the blood levels of cholesterol and triglycerides. They also help to prevent abnormal blood clots.